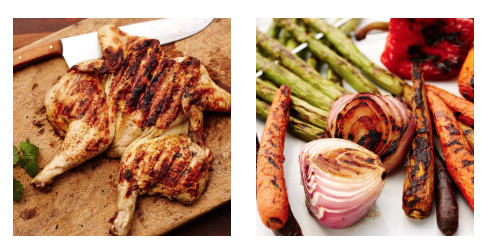 Take a few minutes this weekend and checkout some (or all) of these great Summer Cooking Classes! They are all free to stream this weekend only on Craftsy.com. There are 10 different classes, that all have numerous lessons in them. 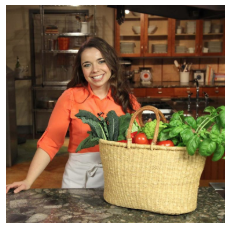 If there is any of them you watch I highly recommend the “Love Your Vegetables” class that shares expert tips for choosing your vegetables, ideas for new flavors and how to make the most of the vegetables you have all summer! It even has a lesson on quick pickling which is a favorite in our house. My girls are in the other room streaming “Pies & Tarts for Every Season” and I just shared the 25 Essential Grilling Techniques class with my husband. After this weekend we should be experts!! Watch all the classes you can this weekend while they are all FREE!